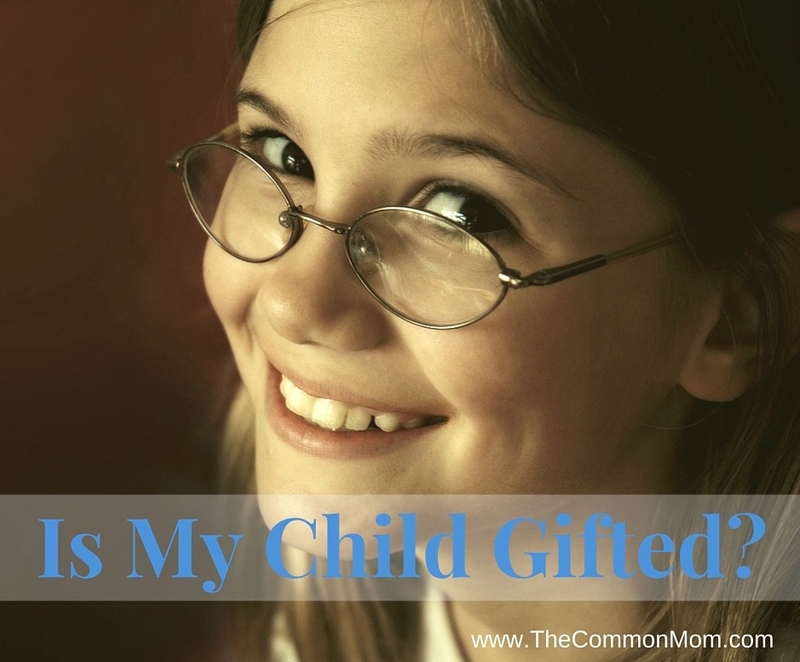 Is my child gifted? It's a common question. Here's how to find out if your child is gifted and at what level of gifted, without taking an IQ test.